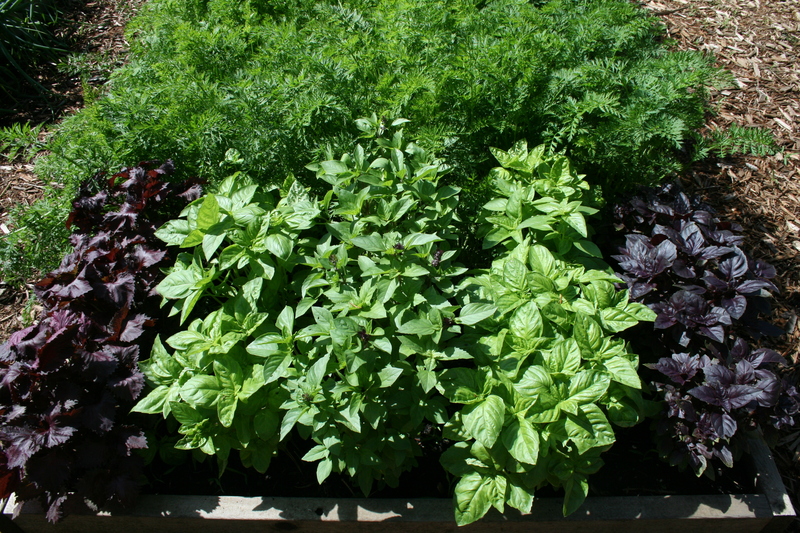 February 20, 2012 Categories Uncategorizedbasil, garden, herbs, kitchen garden5 Comments on I must grow basil…. I love basil!! We just made some cheesy pesto pasta that is SO yummy from our basil we grew last year- Yay for basil!! With our weird mild winter, our parsley and sage even survived- but not the basil!! I will definitely be growing more as well. Can’t wait to smell that peppery basil!! I froze quite a big in olive oil and I am running out! I found a new seed this year called Emily–had to buy it as I have a daughter named Emily! Mine too, Stacy. I no longer have much sun so I grow what I can in pots that I can place in the sun. I love to plant a couple of different varieties.